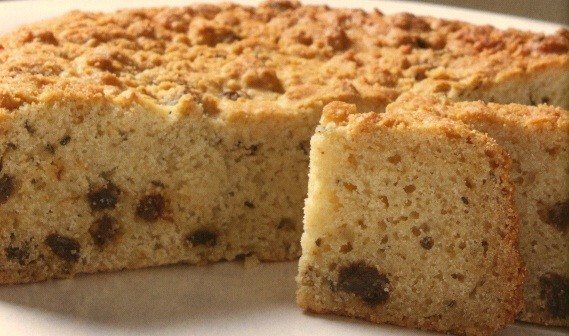 This scrumptious gluten-free Irish Soda Bread makes a wonderful side or appetizer for your St. Paddy’s Day meal, or a tasty snack the next day with some butter and warm tea. Sláinte! Preheat oven to 350 degrees Fahrenheit. Combine wet and dry ingredients and mix until just incorporated. Split dough between two 6” round pans, leaving roughly heaped in the center of pan. Bake 50 minutes until lightly browned on top and cake tester comes out clean when inserted in center. 9” loaf takes approximately 60 minutes to prepare. Cook’s Tip: Recipe doubles easily, and freezes well after wrapping tightly in plastic wrap.